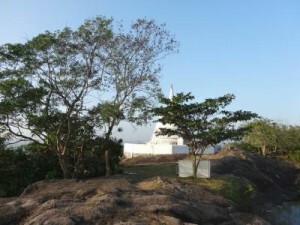 It’s been during one of those adventures Tony came up with the notion to explore things in and around Gampaha, the Siyane Korale. He’s closed to the area and knows most of it like the back of his hand. To make things interesting he’s also come across a paper article about some mysterious caves located close to Asgiriya, Gampaha. Probably you will hear more about them one day, fingers crossed.